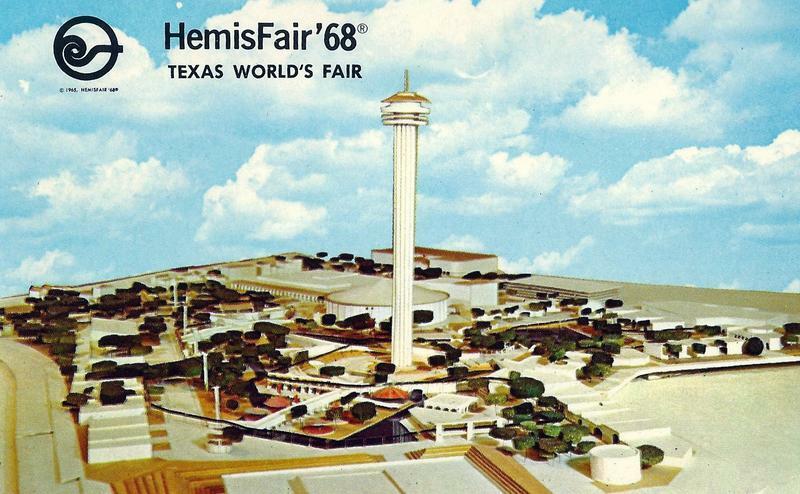 "Vintage HemisFair '68 Postcard": The Texas World's Fair was held in San Antonio. The Tower Of The Americas was buit for HemisFair '68. 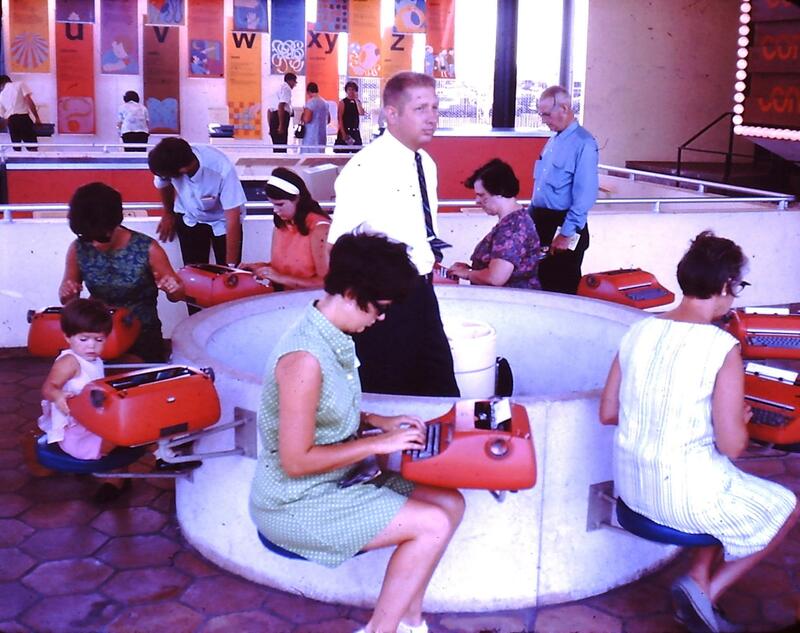 As San Antonio celebrates its 300th birthday, HemisFair '68 celebrates its 50th. 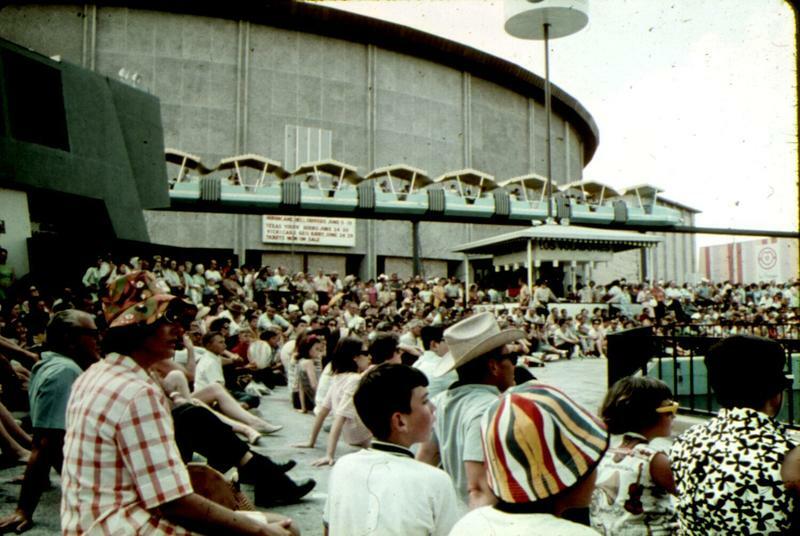 The world's fair opened April 6, 1968, closed six months later, and San Antonio would never be the same. 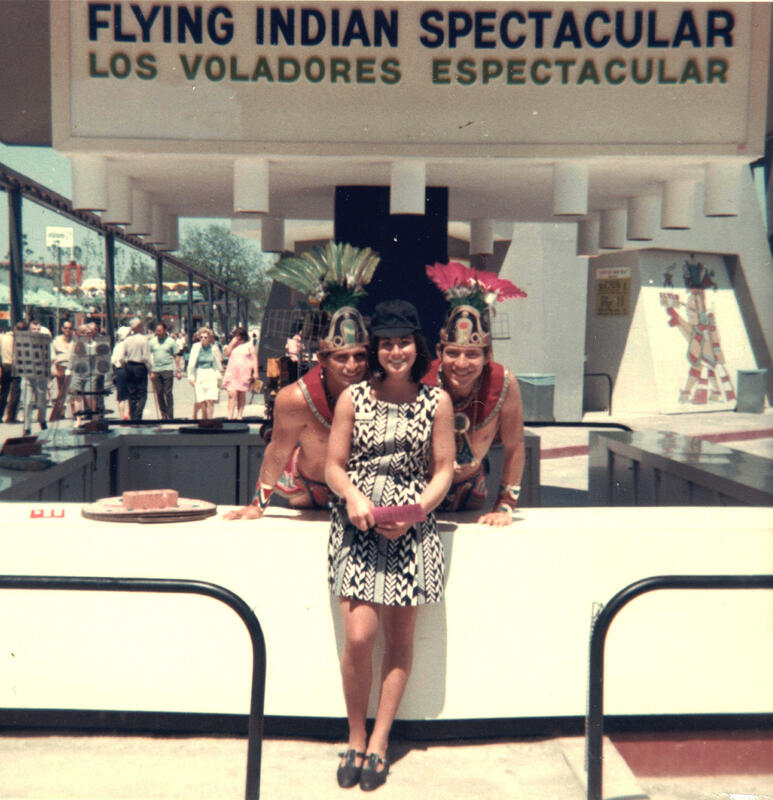 In 1966, Maria Berriozabal took a job with the team preparing for HemisFair '68. "I went to work as the secretary to the general counsel of HemisFair, Mr. John Daniels,” she said. “I got to work on all the contracts for the fair, for the exhibitors, for the concessionaires, for the various governments." While she said she loved her job, one moment still haunts her. "I guess the saddest memory I have is this lady who I was told we were going to help organize her 100th birthday party," Berriozabal said. 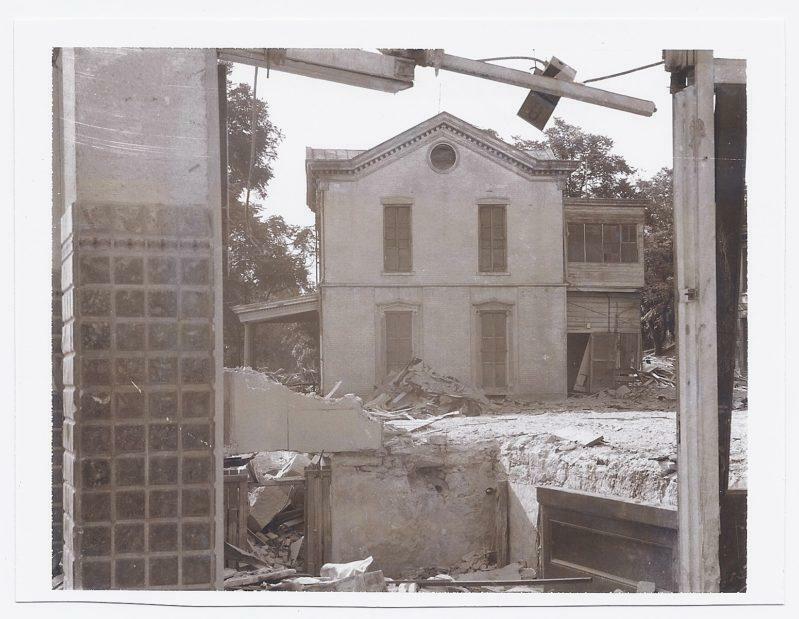 That lady was Florence Eagar Roberts, who lived all of her 100 years at a house on South Alamo Street. They celebrated the woman’s birthday, then Berriozabal went home. "The next day I read in the paper that she had to leave her house and she was crying,” she said, “and I said, 'What did I do?' I felt so guilty." HemisFair organizers had decided to build the fairgrounds on 92 acres near downtown, but a neighborhood of more than 1,600 people and 1,300 homes stood in their way. So the residents, including Roberts, were forced out, and the neighborhood was razed. George Cisneros acknowledges the price paid to create HemisFair. "There was a moment of time when the optimism was very high. But then when the actual reality came in, there was a lot of pain,” he said. “And that pain had to do with eminent domain, the forced moving of people almost as refugees out of that older neighborhood." When HemisFair opened, visitors from all over the world came to San Antonio. Overnight, workers like Cisneros and Berriozabal became essential because they spoke Spanish. "Somebody would run up to them and say, 'Can you speak Spanish? ... The ambassador from Spain is here with his wife and she can't speak English,' “ Cisneros said. “And so all of a sudden, people got into higher levels of management there." Berriozabal said her time at HemisFair had a deep and significant effect on her life. "I got to value many things about myself, and one of them was my ability to write and speak Spanish because I became a translator and interpreter for my office. It was a source of great pride," she said. Her political awareness blossomed as she watched machinations of politics, money, and power influencing the evolution of the six-month event. She said she was inspired to change her city so she joined civil rights movements and began a political career. "I learned about politics at HemisFair ‘68,” she said. “That's what I took to my elected office when I decided to run in 1980 for City Council and became the first Latina ever to achieve that." She spent a decade representing District 1. HemisFair also set Cisneros on an ambitious path. 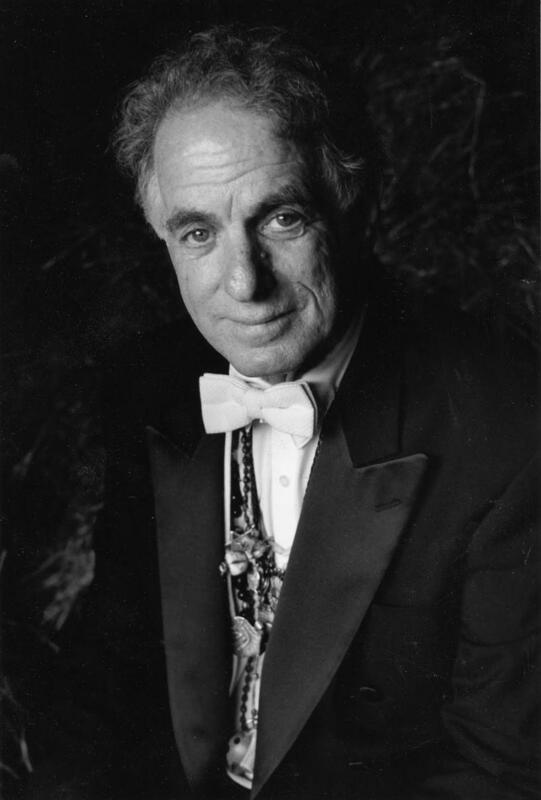 He was part of Project Y, which was a youth-centric effort by Hemisfair centered on the arts. And during the fair, he was part of an eight-piece band called Octet. "We're basically doing Chad Mitchell Trio, Joan Baez, some Dylan,” Cisneros said. “It was kind of a folky group that kinda had the tradition of the estudiantinas, which are the ... roving musical groups that you find in Spain. So we traveled throughout HemisFair, doing seven to eight concerts a day." Cisneros went on to establish Urban 15, which blends media, music and movement to help San Antonians define their sense of self. "Everything that I kind of do in my life right now, was sort of solidified during those six months, at HemisFair,” he said. “My interest in music — my interest in electronic music — I saw the first synthesizer in my life while I was there." Cisneros thinks that HemisFair's aspiration can be seen in the fair's iconic logo, and a visual representation of the park’s stated theme: A confluence of civilizations in the Americas. "It's not cooperation; it's not collaboration. Confluence is … almost a DNA mingling," he said.